Alphabet knocks Amazon to Reclaim its Top Spot on the 2019 LinkedIn Top Companies List! Alphabet is back on top! Google’s parent Company was dethroned by Amazon last year as the top company on the list of LinkedIn Rankings. 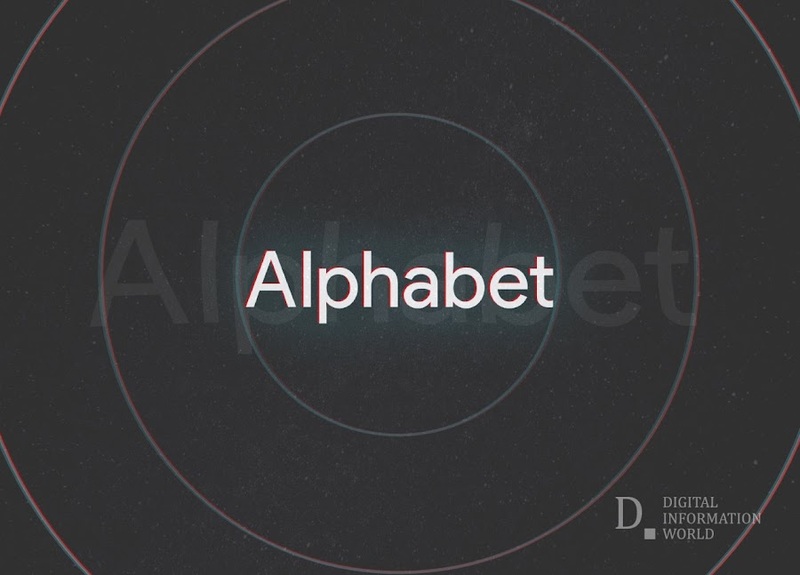 In this year's list, Alphabet has taken back its throne again. Amazon, on the other hand, was pushed down to the 3rd spot while Facebook managed to secure spot no. 2. Although Tech Companies are known to dominate these lists, LinkedIn said that with Bank of America, Citi and Wells Fargo breaking into the top 50, the financial services sector should be looked out for too. In addition to that, Advertising Agencies like Publicis Grouple, WPP and Interpublic Group were also a part of top 50 this year. Surprisingly, Tesla witnessed a significant drop this year and found itself on the 16th spot, making it the first time in four years that it failed to be included in the top 10. "As always, we analyze U.S. members’ anonymized actions across four main pillars: interest in the company, engagement with the company’s employees, job demand and employee retention. ", Annonced Daniel Roth, Editor in Chief, LinkedIn in a blog post. Parent company Microsoft and LinkedIn itself cannot be included in the list but the business and employment-oriented service prepares its annual list based on the activities of its more than 600 million members. Alphabet: Planning to hire thousands of new employees by investing $13 billion and expanding into 14 new states this year. Facebook: Offering equal wages for females worldwide. Amazon: Increased the minimum wage to $15 per hour in November in addition to extending 401(k) contributions to part-time and seasonal workers. Salesforce: Offering to hire people without college degrees. Deloitte: Encouraging its employees to think big and pitch their ambitious ideas in its Startup Deloitte Program. Uber: Convinced more than 3,000 employees to change roles within the company last year. Apple: Plans on creating 20,000 new jobs in the next five years. Airbnb: Encourages its workers to travel the world by providing them $500 in travel credits every quarter. Oracle: Offers opportunities to its employees to work outside of Silicon Valley. Dell Technologies: Its flexible workplace policy allows its U.S employees to save a collective traveling distance of 136 million miles yearly. Daniel Roth, believes that over 500 million people depend on LinkedIn to give their careers a proper direction, and Companies then study their actions and activities and model themselves to attract the best people to work for them. The competition is at an all-time high and there’s nothing better for a company to get a dedicated employee before someone else sees the potential in them.